The First Week of School: Unbearable! Teachers work hard during the first six weeks of school to get to know their students and to establish a safe and welcoming classroom environment. This early investment makes the whole school year go better. The same idea applies to working with the most influential adults in the children’s lives: their parents. Investing in parents as well as children during those critical first six weeks yields better school-home interactions all year, enriches classroom life, and enhances children’s learning. 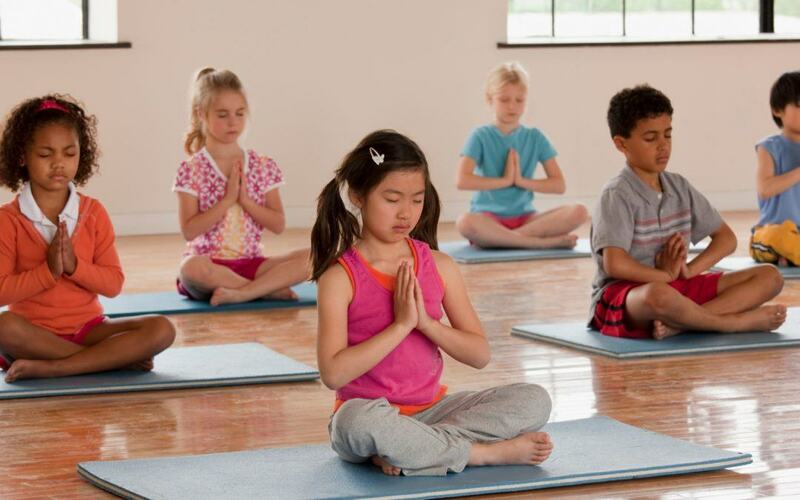 If schools want parents to be happy campers, they must provide them with simple and fast processes to seamlessly navigate through the hectic early school season. Instead of waiting in line or paying over the phone options parents are forced to live with, 1-Tap mobile school payments capability is golden. 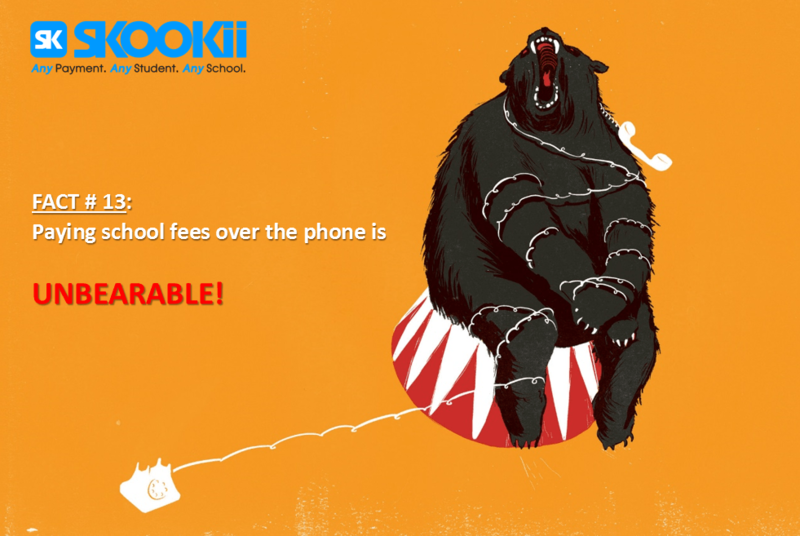 And with SKOOKii’s absolutely free offering for parents and schools, it’s priceless!